Some happy faces after a fun practice! 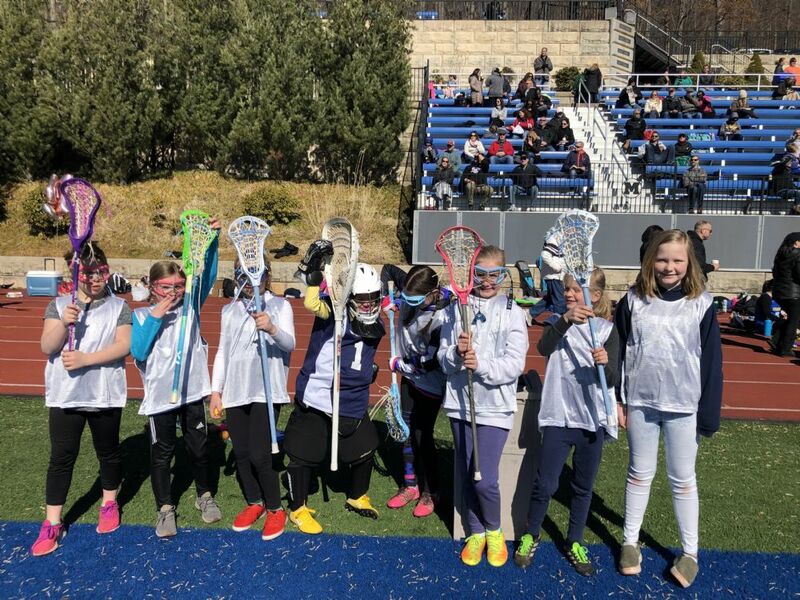 LACROSSE SEASON IS COMING SPRING 2019! BE SURE YOU HAVE ALL OF YOUR EQUIPMENT READY FOR THE START OF THE SEASON. CHECK YOUR CLEATS AND GOGGLES TO BE SURE THEY FIT! INSPECT YOUR STICK FOR ANY NEEDED REPAIR! LOOK FOR AN EMAIL FROM YOUR COACH REGARDING SEASON DETAILS.